“I want to win everything this year”, so says Faye Stenning. Few would argue that this is not a reasonable goal for Faye. Only to be bested by another Canadian in Lindsey Webster-Atkins who I am sure is working hard to keep this from becoming a reality. Listen as Richard Diaz draws out some predictions of the 2017 Spartan Race Season. 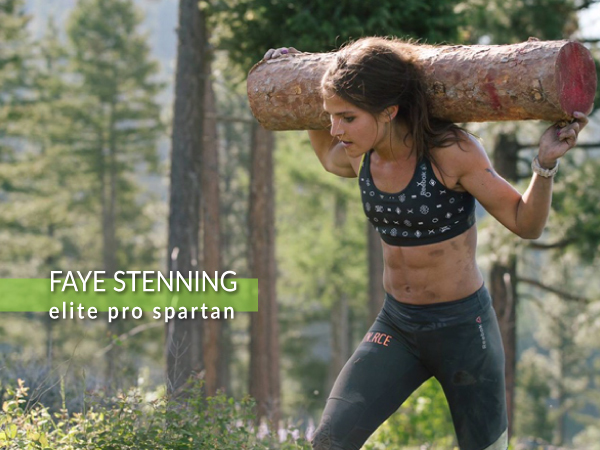 Learn about her training philosophy, thoughts on volume, running career and plans on becoming the World Champion of Obstacle Course Racing.